Yes way Rosé! Frozen wine cocktails like frosé, winesicles, granitas, and many more, are summer’s newest, coolest drinks. Frosé is basically a grown-up slushy, but now, the delicate pink rosé wine has more alternatives. Rosé wine consumption has increased every year since 1990, setting a new record in 2013 when it represented 30% of total wine consumption, according to CIVP citing IRI Symphony. Rosé color comes from the grape skins just like red wine, but with this type of wine, winemakers allowed the skin to remain in contact with the juice for a short period of time. Even though frosé is very trendy now, Rosé may be the oldest known type of wine, because many of the winemaking techniques used to make today's darker, more tannic red wines were not widely practiced in ancient winemaking. Many studies have shown that the color of wine influences consumers perceptions about the wine; and according to Conseil Interprofessionnel des Vins de Provence in France, there's a color scale with the 6 main colors for Rosé wines. This type of drink is a different approach to wine. Find below four different ways to enjoy the season with summer refreshers for adults. In a shaker filled with ice, add 1 ounce gin, 3/4 ounce strawberry purée, 1/2 ounce lemon juice, and 1/2 ounce simple syrup. 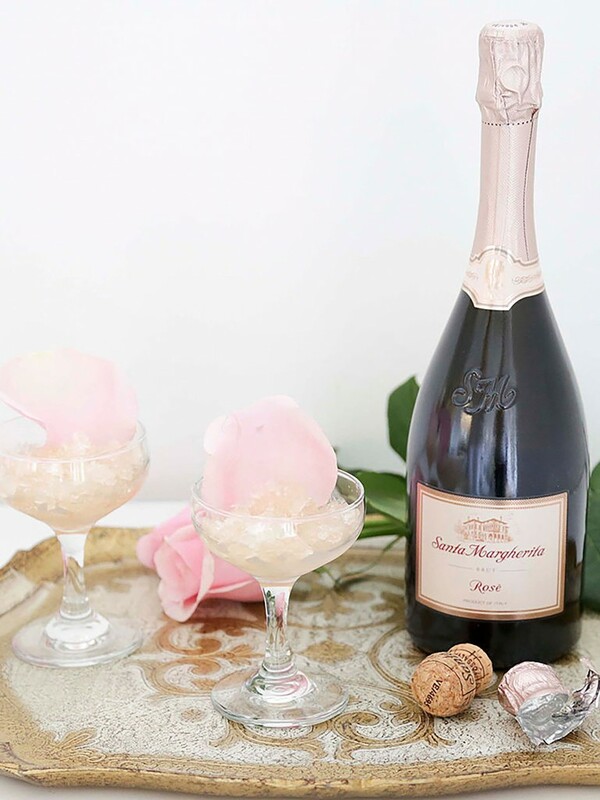 Strain into a glass, and float with Santa Margherita Sparkling Rosé. 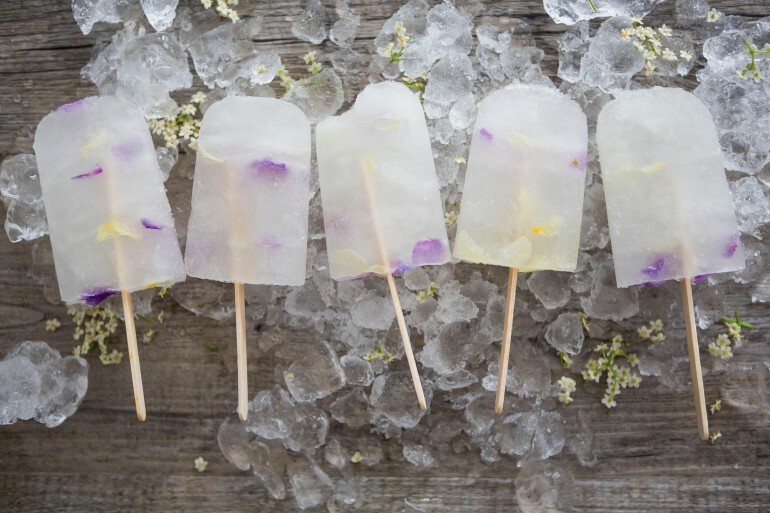 Place 3-5 edible flowers in each popsicle mold and fill it with Santa Margherita Prosecco Superiore DOCG. Freeze for 4-6 hours, or until completely solid. Once frozen, remove mold and garnish Popsicle sticks with ribbon. 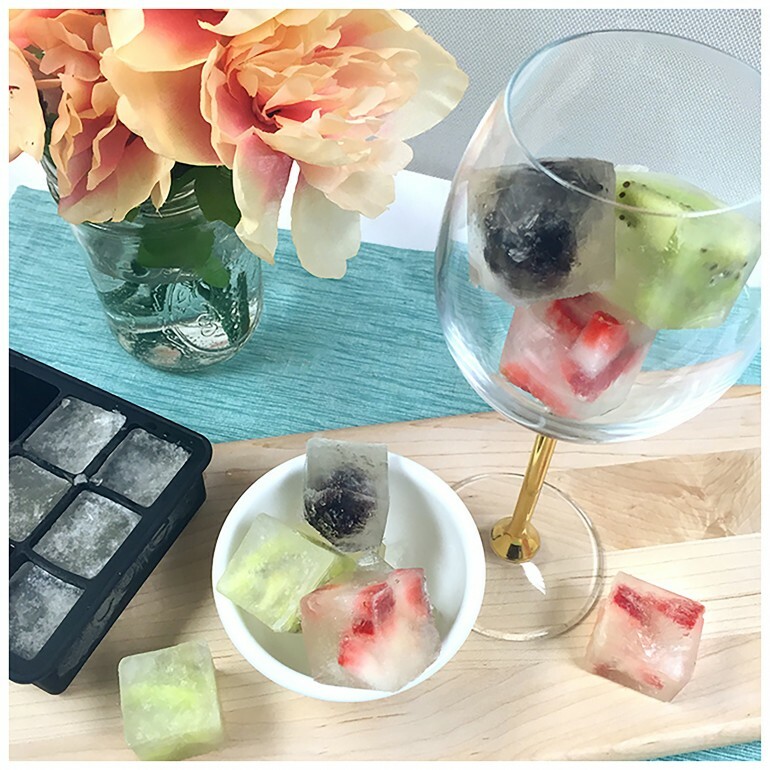 Fill ice cube trays with sliced fruit. Carefully pour Santa Margherita Prosecco Superiore over the fruit to fill tray. Freeze for 4-6 hours and serve in a glass with chilled Santa Margherita Prosecco Superiore DOCG. In a saucepan, bring water to a boil and mix in sugar until dissolved. Let cool completely. 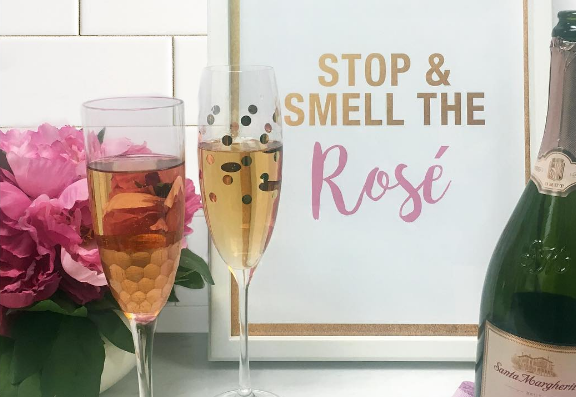 Pour into a freezer-safe tray, then add the sparkling rosé. Freeze until a thick layer of crystals has formed (about two hours) then scrape the bottom and sides of the pan with a fork to break up the ice crystals. Continue to freeze for 8 to 10 hours until the consistency is firm. 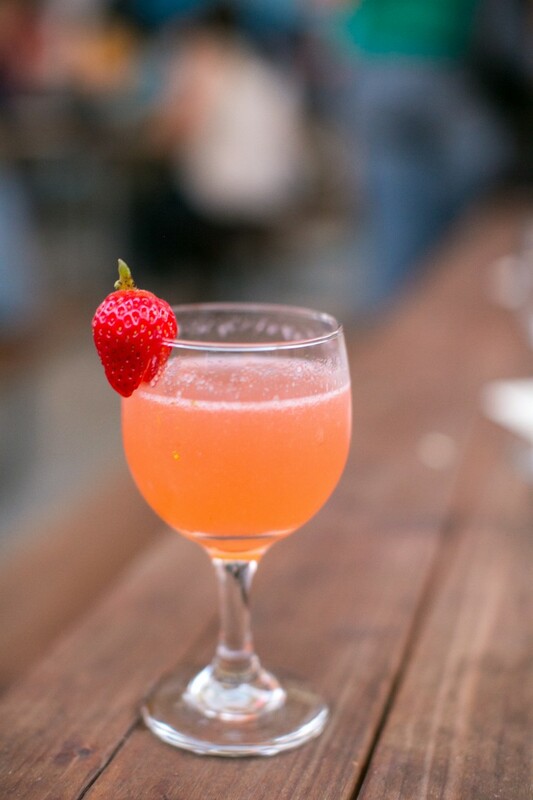 Scoop into small coups, garnish with a rose petal and serve immediately.